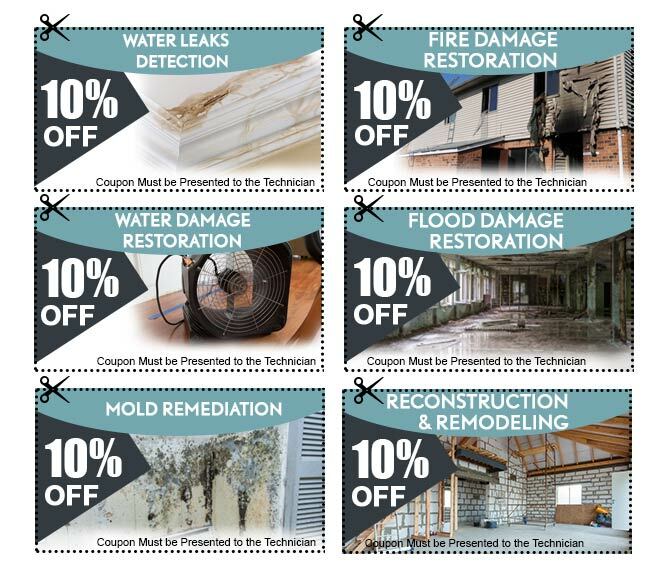 Repair and restoration work is often believed to be expensive, especially after you have seen your property succumb to a disaster. This is why Homestead Emergency Restoration offers affordable services to its clients in Homestead, FL area. However, now you can get further discounts on our already low-priced services! Just browse through our collection of discount coupons and choose the one that suits you best!